CAPS is the single source provider for all your HVAC and Plumbing services! 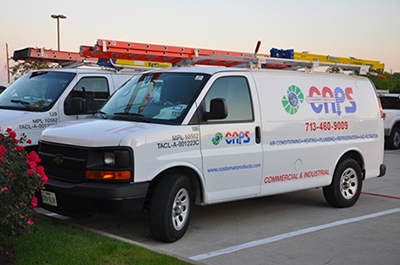 The HVAC Service Division provides on-site emergency service and repair, renovation, retrofit, and maintenance for all types of heating, ventilation, air conditioning, refrigeration, and plumbing systems. We provide services at commercial and industrial facilities throughout the greater Gulf Coast area. Additionally, the HVAC Service Division provides indoor air quality (IAQ) / filtration services and air duct cleaning. Whether your facility requires preventative maintenance or a full maintenance package, you can count on us to exceed your expectations. We design custom maintenance solutions that revolve around your individual facility needs.